When I grow up I would like to be an engineer. 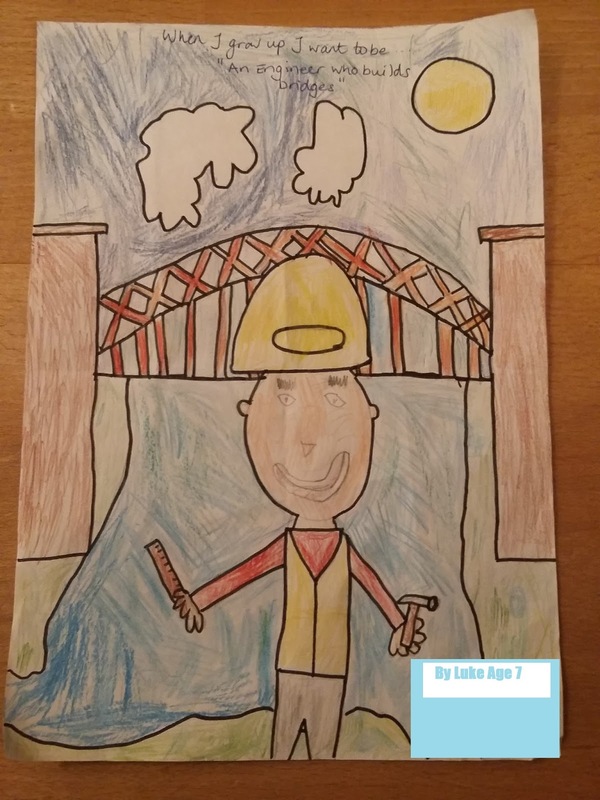 My friend’s Dad is an engineer and he does lots of interesting things with railways but I would like to build bridges. I will have to work very hard to do this especially in maths and science.